Honor your friends with Mishloach Manot! February 15, 2019 is the LAST DAY to place your 2019 Mishloach Manot order! Fulfill a Purim mitzvah by giving Mishloach Manot to Temple Sholom Chavarim, Clergy, Teachers, and Staff. 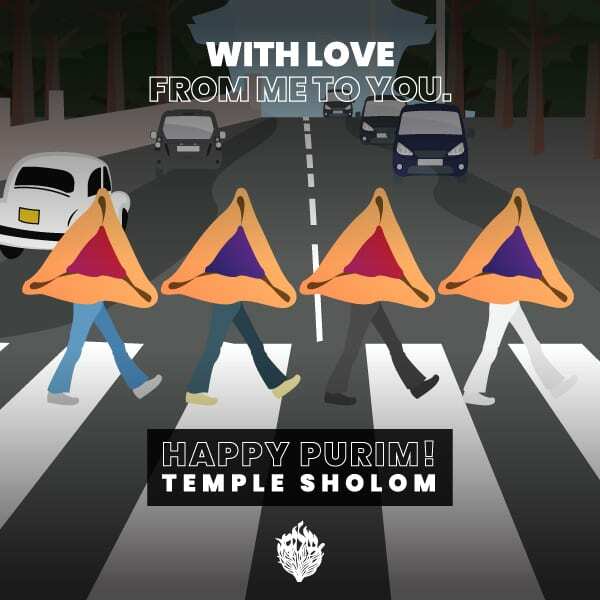 Each recipient will receive a Purim gift package filled with hamentaschen and other Purim treats as well as a card listing the names of all those honoring them with this lovely gift. If there are questions, call the Temple Office at (513)791-1330.